Canada has seen a number of deaths connected to counterfeit medications recently, and authorities there think they may have discovered another case. The Royal Canadian Mounted Police suspect that a sudden death in North Battleford may have been caused by counterfeit oxycontin. A number of recent deaths in the country have been attributed to fake replications of the pain-killer, but this is believed to be the first in the Saskatchewan town. While the exact cause of death hasn't been determined yet, the RCMP have been warning people in the community that counterfeit oxycontin could be present in North Battleford. The drug, which can contain lethal doses of fentanyl, is no longer manufactured in Canada, and can be extremely dangerous. Any medication sold in Canada as oxycontin could very well be fake. "Any medication sold in Canada as oxycontin could be fake." In September 2014, two men died of overdoses in Saskatoon, and the suspected cause was counterfeit oxycontin. The men, each in their 20s, died one day apart, were known to each other and were believed to have ingested fake medications containing harmful ingredients. Authorities issued a warning at the time explaining that the suspected lethal ingredient could have been fentanyl, and that the pills were blue-green, round and stamped with the number 80. The fake pills are the same color throughout, while real oxycontin pills are white on the inside. Whoever is producing these counterfeit drugs could change their appearance, though. Several months after the deaths in Saskatoon, a man in Moose Jaw overdosed on what is believed to be the same, or a similar, batch of counterfeit oxycontin pills. "It's not prescribed, it's not regulated. It's unknown exactly what the content of the pills are for sure and having said that, it's very difficult for the user to determine what the effects may be," Sergeant Cliff Froehlich told Global News after the Moose Jaw death. A batch of fake oxycontin has been the suspect in a number of fatal overdoses in Canada recently. Earlier in the year, the RMCP's "Project Forseti" led to numerous raids and arrests. The operation targeted two gangs, the Hells Angels and the Fallen Saints. As recently as May, new charges were still being levied against individuals targeted under the operation. The drug busts in Saskatchewan and Alberta under the operation were connected to an earlier seizure of pill-making equipment used to produce ecstasy and counterfeit oxycontin in British Columbia. Initially, authorities seized over 3,000 counterfeit oxycontin pills. Though the Canadian Centre on Substance Abuse issued a warning in early 2014 detailing the presence of these fake drugs, and "Project Forseti" was successful in making a number of convictions, the counterfeit oxycontin that has led to numerous deaths in Canada already is likely still on the streets - with the latest death in North Battleford serving as further proof of the fake pills' proliferation. 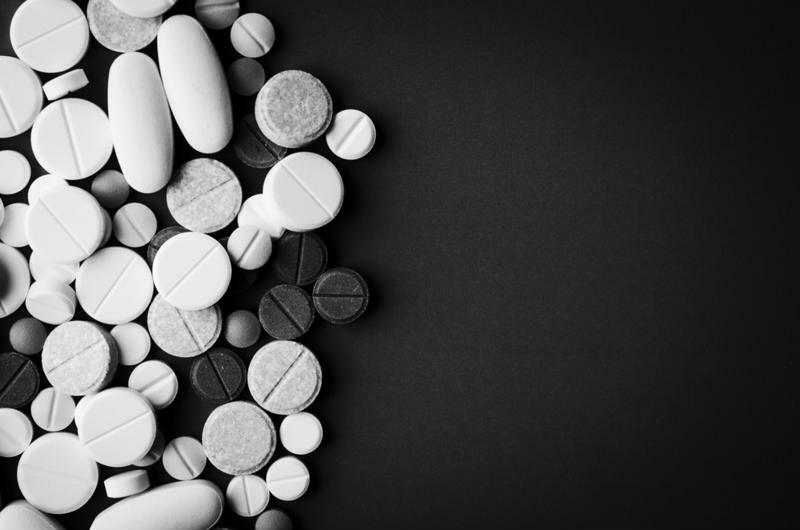 It is important for medication manufacturers and distributors to use product authenticity technology to ensure dangerous fakes such as fetanyl counterfeits aren't purchased by unsuspecting people.